Home / Backlinks / What is Data Driver Marketing For My Website? It doesn’t matter what platform you’re using to host and operate your eCommerce store; you’ll already be aware of your ability to access a whole plethora of data right at your fingertips. How can we use these figures to create a data-driven marketing strategy for your eCommerce business? Let’s see how! In the old days, marketing was done with limited research options and by relying on experts’ opinion. They focused on trending topics and future marketing development. You can see how this approach wasn’t reliable and this was the reason many companies failed. Data is the foundation of the new age marketing. This is the process of making decisions based on facts and data gathered from various sources. In fact, there is no space for guessing here. Your business collects data about your customers from their email subscriptions and their behavior on the website. Moreover, it focuses on customer shopping, social media, demographics and so on in order to conclude what they would like. Take a look at this simple example of data-driven marketing. GreenPal markets itself as the “Uber of Lawn Mowers” and does business mostly in Nashville. They ran ads titled “Local Lawn Pros in Nashville are a click away”. They were satisfied with the results but wanted to improve further. This is where data-driven marketing stepped in to save the day. They found out that the area they were marketing their services in is populated by mostly price-sensitive people. Hence, they changed it to “The Cheapest Lawn Mowing in Nashville. 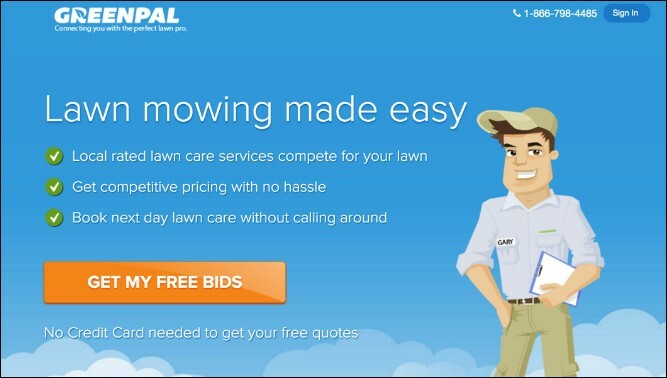 Lawn mowing from $20” for certain zip codes and they created a landing page for them. “By looking into these statistics, and more, you’ll be able to create a highly accurate image of who is visiting and spending money on your eCommerce store. This helps you further identify your niche and, therefore, optimize your content to have the best return,” explains Kyle Day, an eCommerce marketer for Elite Assignment Help. You need to analyze all of the aspects of your audience’s demographics, behavior, shopping habits and so on to come up with a clear image of who your customers are. Most probably, there will be several segments. If that’s not the audience you are looking for, consider doing a bit of rebranding and marketing specifically for those audiences, based on data and research. If your existent segments are your desired target audience, then you should start – if you haven’t already – customizing each element of the experience for those specific segments. Customize the content as well. The same goes for ads or CTAs. “One size fits all” is not a good strategy here and you have the data – and the possibilities to do differently. 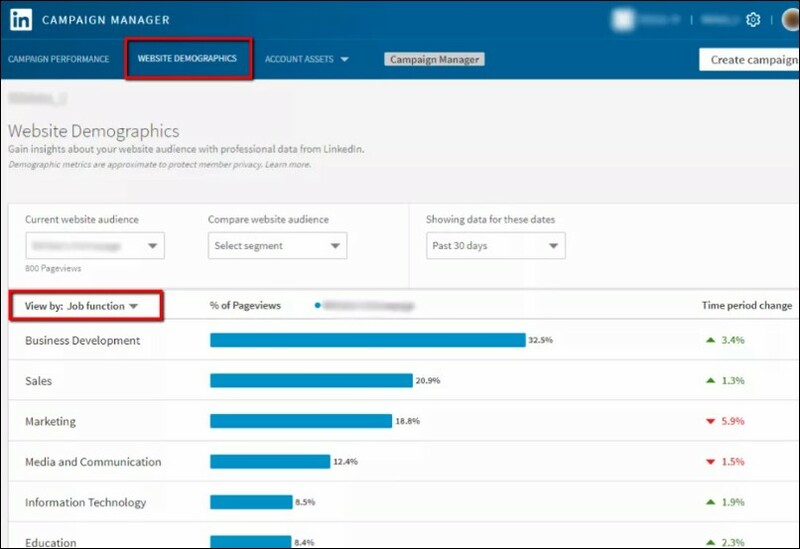 By taking a look at your store analytics, you’ll be able to see exactly where your customers and leads are coming from and what sources of traffic people are using. This is ideal because you’ll be able to see what channels you should be focusing on and what’s going to bring in the most people. Take a look at the analytics for the content of your website. Are people finding you easily, staying to read it and make a purchase, or is there room for improvement in this area? 1) Via Writing & My Writing Way – Use these services as guides to help you use grammar correctly in your content. 2)Write My Paper & Essay Roo – These are two leading online proofreading tools designed to help you ensure perfection in your content, as recommended by Simple Grad. 3) State of Writing & Studydemic – These are two online resources to help you improve or adapt any area of your writing style. 4) Academized & Assignment Help – Use these online editing tools to help you structure and format your content, as reviewed by UK Service Reviews. 5) Let’s Go and Learn & Writing Populist – When it comes to writing online content for your eCommerce store, these two blogs have all the tips and advice you need to know. Another way to augment your content is to add more to it and make it more inclusive of the reader – interactive content. This could be a calculator, a survey or a quiz – these are all very popular with users. The user attempts the quiz/calculator, instead of consuming passive content. In fact, leads are far more likely to divulge information while using interactive content. Talking statistics, 81% marketersbelieve interactive content grabs the attention of website visitors, making it a powerful marketing technique. For instance, Outgrow Ecommerce has a feature which allows you to create questions andrecommend products based on consumer responses. At the end of your questions, it automatically takes them to the product you linked with specific responses. For instance, have a look at this Ecommerce quiz template created by Outgrow. The user selects an option of his choice and the result page displays the makeup set best suited for his/her face. This is a good way to introduce something fresh and new as well as handling the promotion of new and old products in a novel way. Because the products are based on their answers, customers find the perfect fit through the power of personalization. Continuous analysis of your data is essential when it comes to a data-driven marketing strategy. Why? Because your data doesn’t stay the same. Let’s say you’ve identified your niche and optimal audience using your data and you’ve established the perfect buyer persona. Typically, you’ll want to go over your available data and analytics about once a week. Just ensure that nothing drastic has happened, and then once a month when it comes to tweaking and optimizing content.